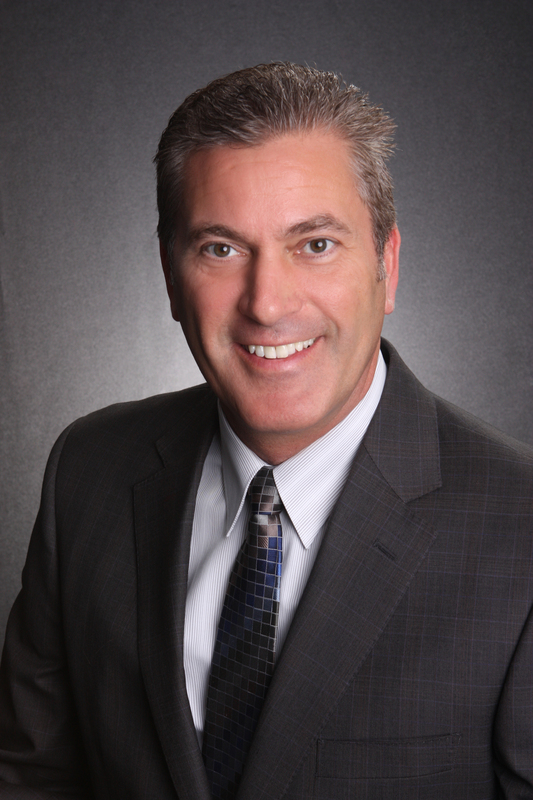 For more tips about how to sell your home for the highest price, contact Terry Belt & The Belt Team. We are known nationally for our top-notch negotiating skills and Belt Team listings sell FASTER and for MORE MONEY than average. It’s why we are recognized among the best Realtors in Northern VA, ranking in the Top 20 Realtors in the entire state. NOTE: Enjoy the videos below. Our marketing may be tongue-in-cheek, but our results are SERIOUS! When listing your house for sale your top goal will be to get the home sold for the best price possible! And we’re sure you’d also like to sell it quickly. After all, who likes keeping their home spotless day after day, week after week, month after month – especially if you have children and pets! Well, there are a myriad of small projects you can get started on NOW to help make that happen. Check out the infographic below and when you’re ready for a FREE consultation from one of our Listing Specialists, call Terry Belt & The Belt Team at (703) 242-3975. 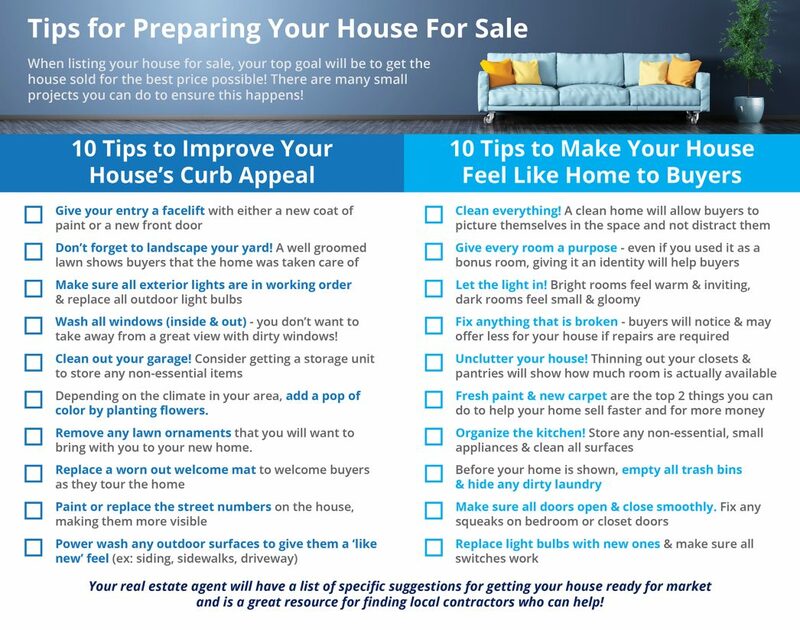 When you schedule your appointment, they will also share with you our FREE REPORT “Ninety Tips To Prepare Your Home For The Market”! And they can help you with finding contractors if needed in the preparation process. I’ve lived in Northern VA for almost my entire life. And I’m a third generation real estate agent. I know both our area and real estate well! One thing I know for sure is that the real estate market is not a straight, static line and it never will be. It is always moving. I believe we are going to see our next shift in the next 12 months or so. 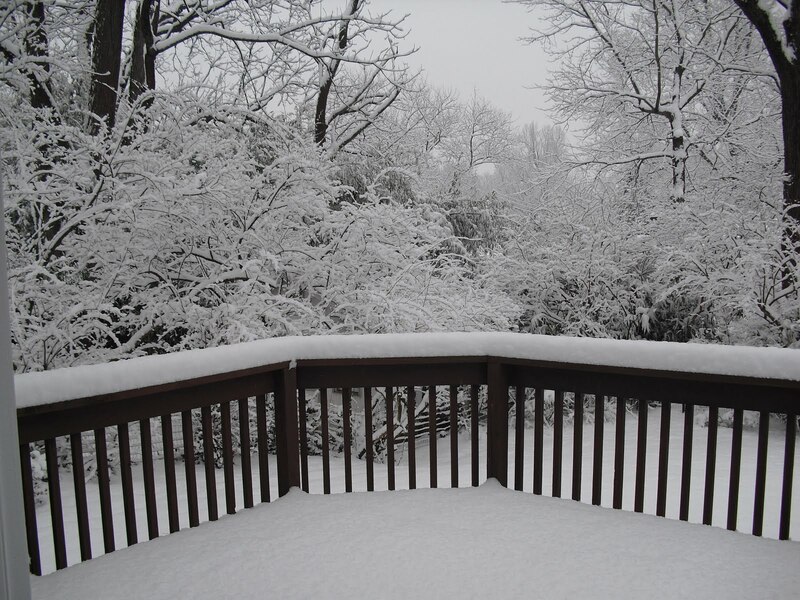 Local bankers and experts are giving it 12-24 months in the Northern VA – Washington DC area market before it hits. I’m calling it sooner, and yet who knows? This means I believe we will move into neutrality, then back into a Buyer’s Market. We are likely at the peak of this Seller’s cycle between now and Spring. In fact, some parts of our market have already shifted notably over the past 3 months. I recently returned from masterminding with Gary Keller, the Chairman of the Board of Keller Williams Realty (the world’s largest real estate company with over 140,000 Realtors), and with our Top 100 agents. Approximately half of the metropolitan areas in the USA are already undergoing this shift. I am tracking it closely. We may or may not have one more spring as crazy and frenetic as this past one was, with multiple offers in the entry price ranges and buyers beating down seller’s doors. As one of the area’s top teams, The Belt Team has been privileged to help 71 families buy and sell homes so far this year, and we expect to help many more in the coming months. We have an excellent handle on the market and especially the micro markets throughout Northern VA and Washington DC. Sometimes those micromarkets are geographical and sometimes they are price driven. What does this mean for you? Well our market has two primary seasons, although we are lucky that we don’t have extreme seasonality here. 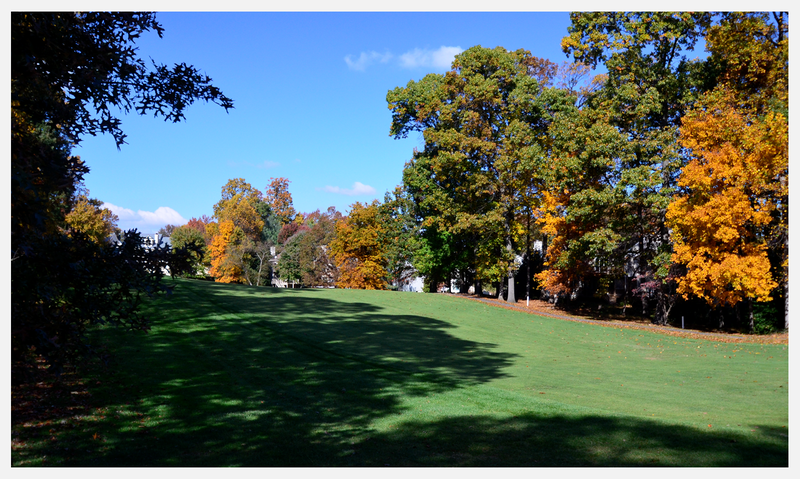 The majority of our residential real estate sales come in the spring. Our secondary market is fall: September/October. If you have been thinking about selling your home in the next few years, I highly urge you to email or call me (703-242-3975) so we can begin the conversation about home prep, pricing, and timing. You may not decide to sell now, and yet I highly recommend having the conversation now. I think selling in the next 60 days is outstanding timing. Call, or email any time. We are happy to talk and meet with you, advise you on preparations & timing, and to give you a property and pricing analysis of your home with no obligation. Feel free to browse our website. I look forward to a continued conversation. Selling Your Home? Thinking of “Trying” The Market? Which strategy works best – pricing BELOW the market, pricing AT the market, or pricing ABOVE the market just to see if you can get your price? Additionally, the “I’ll lower the price later” approach can paint a negative image in buyers’ minds. 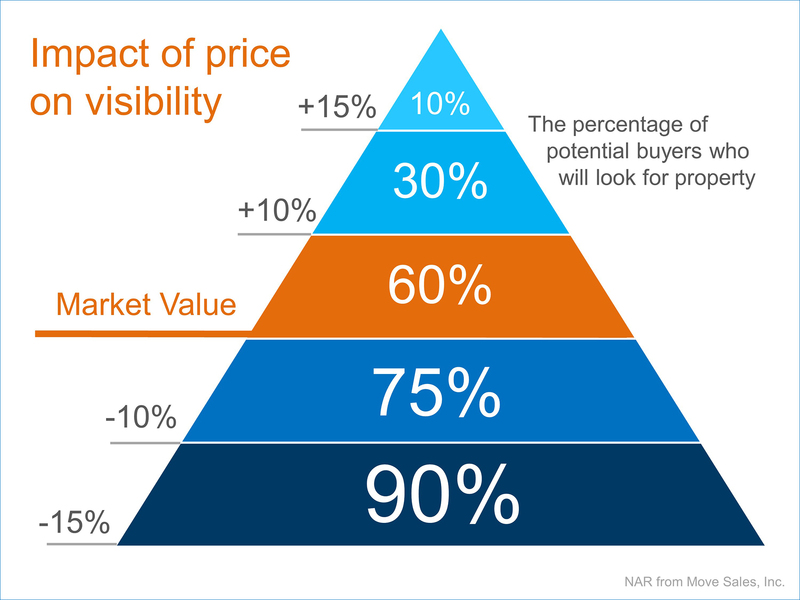 Each time a price reduction occurs, buyers can naturally think,“Something must be wrong with that house.” Then when a buyer does make an offer, they low-ball the price because they see the seller as “highly motivated.”Pricing it right from the start eliminates these challenges. Many sellers say that they want to price their home high in order to have“negotiation room.” But, what this actually does is lower the number of potential buyers that see the house. And we know that limiting demand like this will negatively impact the sales price of the house. A better strategy would be to price it properly from the beginning and bring in multiple offers. This forces these buyers to compete against each other for the“right” to purchase your house. 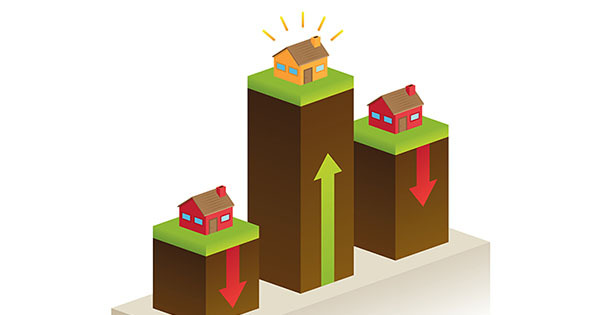 Great pricing comes down to truly understanding the real estate dynamics in your neighborhood. Let’s get together to discuss what is happening in the housing market and how it applies to your home. For more questions or for a specific update on YOUR neighborhood – call Terry Belt & The Belt Team at (703) 242-3975 for a FREE Buyer or Seller Consultation. Don’t you deserve the BEST Realtor in Northern Virginia?! I read that and thought, “Wow if four months is cray-ray, what is two months?” You see, places all around Northern Virginia are sitting at two months or less of housing inventory. That’s a Seller’s Market folks. Search our state of the art home search site. Buyers – you gotta be prepared. Sellers – NOW is the time. P.S. – Beware of selling on your own without a Realtor. You may save commission dollars, but you will likely net less on your bottom line. According to NAR, only 2% of Buyers purchased a home from a Seller they didn’t already know. 92% of Buyers used the internet and of those, 95% used an agent, builder or builder’s agent. So selling on your own can severely limit your exposure and consequently your final yield. Search our state of the art home finder site where listings are updated FASTER than other sites. If you’re thinking of buying or selling in this “cray-cray” market, email or call Terry Belt & The Belt Team at (703) 242-3975. We specialize in real estate success stories. We’ll help you make the BEST move in today’s market. Sell Now or Wait Until April? That hasn’t happened this year. Demand for housing has remained strong as mortgage rates have remained near historic lows. If you’re planning on selling your home in 2016, NOW is the time to meet with The Belt Team to evaluate the opportunities in YOUR market. Call Terry Belt or Kevin Kleifges at (703) 242-3975 to schedule a consultation. “First American Title issues a quarterly report, the Real Estate Sentiment Index (RESI), which “measures title agent sentiment on a variety of key market metrics and industry issues”. 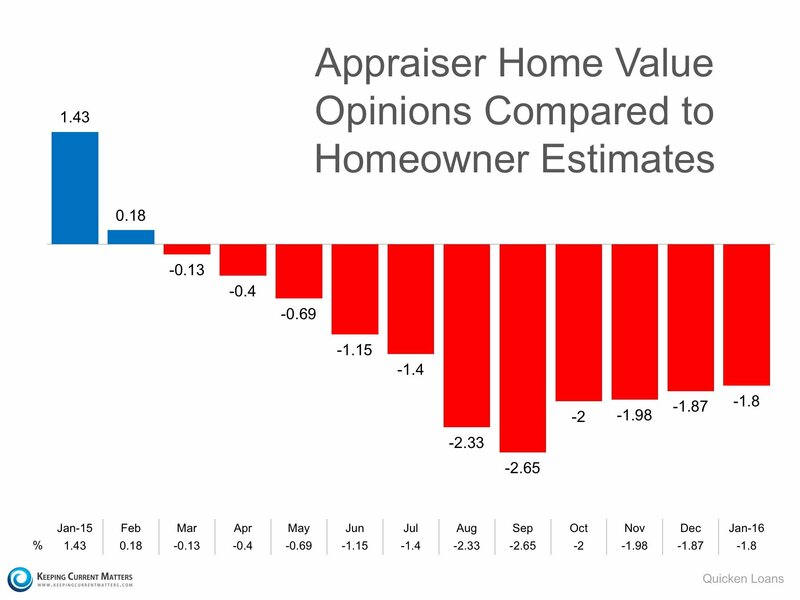 Their 2015 4th Quarter Edition revealed some interesting information regarding possible challenges with appraisal values as we head into 2016. We concur. Our Northern VA market may not be seeing huge price increases, but there are still pockets where homes are selling with multiple offers and above sales price. In this situation, there are a number of strategies your Realtor may employ to protect you. For example, sometimes you can strike the appraisal and financing contingencies, or look for contracts where the buyer is making a large down payment. This is why who you select to represent you when selling your home is SO important. There are a million ways a sale can fall through. This is is just one. Make sure your Realtor knows how to bulletproof a transaction. Ask your agent LOTS of questions before you hire them! 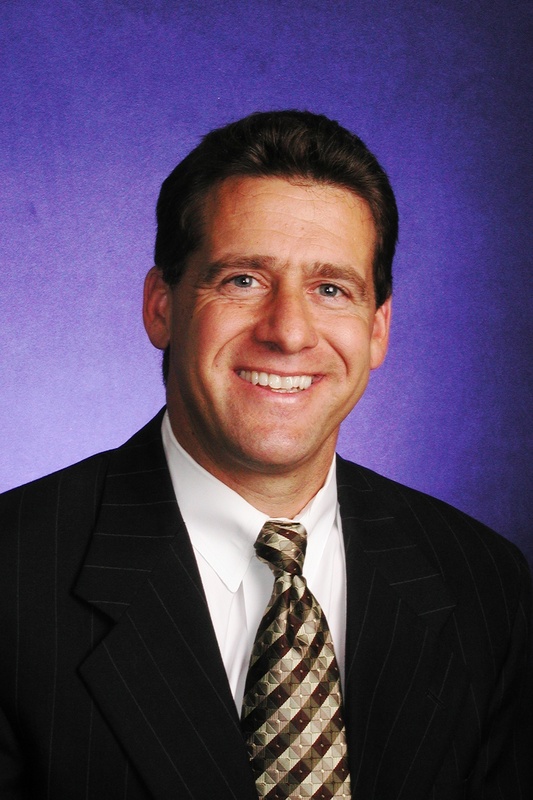 Call Terry Belt or Kevin Kleifges at (703) 242-3975 for more info about selling your home.